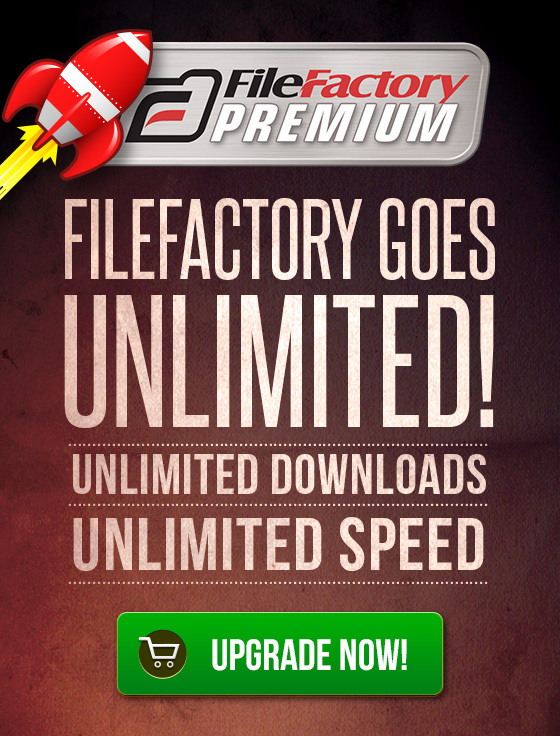 Only buy a FileFactory Premium account through a Verified Reseller! Are you looking to purchase a FileFactory Premium account, but can't use any of our regular payment methods? Then you may use one of our official reselling partners. Make sure that you only purchase a FileFactory Premium subscription through one of the following Resellers. No other sites are permitted to sell FileFactory Premium accounts other than the businesses on this list. Note that you are doing business with the Reseller, not FileFactory. For any questions regarding your payment, please contact the Reseller directly. Please only contact FileFactory Customer Support with technical questions, not billing enquiries. Choose which Reseller you wish to use from the list below. Visit their website and purchase the FileFactory Premium subscription you would like. After payment the Reseller will provide you with a FileFactory Premium subscription token number, which you can use to create* or extend your FileFactory Premium account. Large number of payment options available including WebMoney, Bitcoin, credit cards and Skrill. KeyInstant is one of our most respected resellers and offers quick services and a large array of payment methods including PayPal, VISA, MasterCard, Credit Card / Debit Card, JCB, American Express, Discover, Diners Club, UnionPay, Amazon Payments, Skrill, BitCoin, WebMoney, Bank transfer, Paysera, Payssion, Neosurf. D-keys has an easy checkout process and popular credit card facilities available, along with VivaWallet. If you are in the Middle East then this is the best reseller for you. Saudi Arabia based reseller that offers local payment methods. 24instant is one of the best FileFactory Premium resellers available due to the enormous number of local payment methods to choose from, including crypto currencies, bank transfers, WebMoney, iDEAL, SOFORT and many more. Sureshop is an authorized reseller and features fast service with convenient payment methods including PayPal, Debit Card, and VISA and MasterCard. A popular reseller in Indonesia which offers a good variety of local payment methods for Indonesians. Provides a great range of local payment methods and different currencies and convenient payment methods including Paysera, Sofort, Dotpay, Giropay, Webmoney, iDeal, Bitcoin. Very fast delivery and popular payment methods including bank transfer, PayPal, Bitcoin, WebMoney, credit cards, Payza and Perfect Money. Quick delivery! Offers PayPal, Bitcoin, WebMoney, bank transfer and credit card payment options. Easy checkout process with good variety of payment methods including PayPal, WebMoney, Amazon Pay, Perfect Money and credit cards. Various payment methods including credit cards, cash deposits, NEFT and cheques.